If you want to share files with other people using your own server, you need to invest a lot of time. 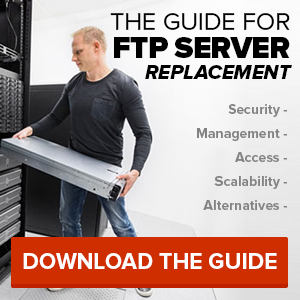 Setting up your own server is not an easy task. For some, this approach is cheaper than getting a ready-to-deploy system. Here are some things you need to consider in setting up a file sharing server. A regular desktop PC with at least 1 GHz processor speed and 512MB RAM is sufficient for simple file sharing. You can salvage an old system and turn it into a file sharing server. If you will be sharing files to a lot of people, you might want to look into investing in a high-end system. For a free and solid operating system, consider using Linux. Most file data storage servers use Linux as their main operating system because of its stability and security. Debian and Fedora are some of the popular Linux distributions used on servers. 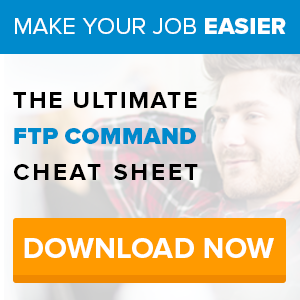 You can opt to use a paid or open source FTP server software. The only difference is paid software offers premium support that is available 24/7. If you want a simpler and cost-effective solution, consider storage solutions from SmartFile. Sign up today for a free trial so you can evaluate how effective our service is.